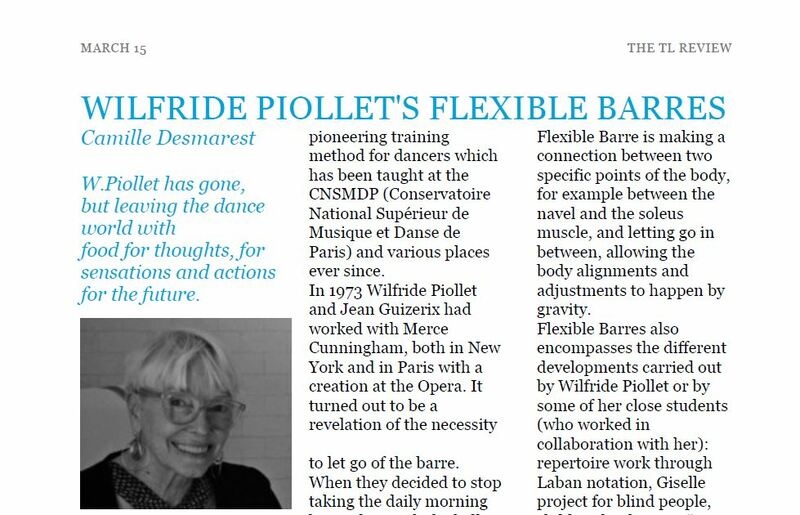 Article about the Flexible Barres written for the French magazine Prélude. Publication to come. Les Barres Flexibles by Camille Desmarest is licensed under a Creative Commons Attribution-NonCommercial-NoDerivatives 4.0 International License.